Showing results by author "Allen Joe"
In this book, Grandmaster Allen Joe tells an extraordinary personal story of his family, true love, triumph, heartbreaks, and his best friends. Here is the true story told with enormous honesty, keen insight, passion, and essence of the human life. 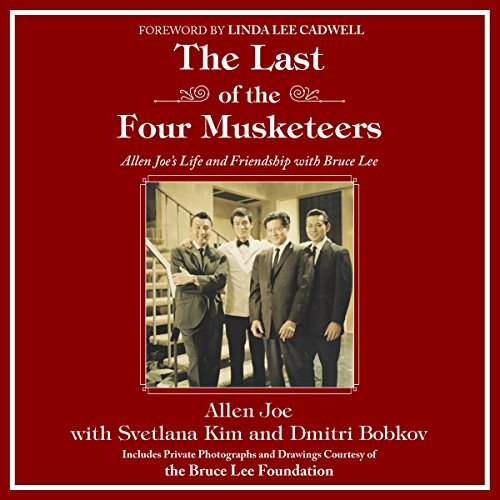 Allen takes us inside his family in Oakland's Chinatown before World War II and shares his experience of war and meeting his best friend, Bruce Lee. When Bruce and Linda were married in 1964, they moved to Oakland and lived with James Lee, his wife, and two children.